Want a classic looking light with LED technology rather than those old Halogen bulbs? 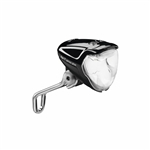 The Busch & Muller Classic T Senso Plus Dynamo light is styled much like the dynamo headlights of the 1950s. 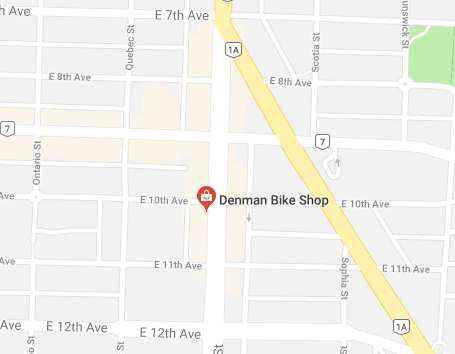 Copyright © Denman Bike Shop. All Rights Reserved.